The longstanding GT team from Bavaria has finalized preparations for this year´s VLN season with a strong driver line up and a new car and a new look. In 2018 the team won second place in the Cup 2 class and achieved many top 20 finishes in the overall VLN classement. The team is looking for new challenges in 2019 in the SP7 class with continued trust in the proven relationship with Porsche and will be racing a Porsche 991 Cup MK I and a new Porsche 991 Cup MK II. The driver team for the 991 Cup MK II with Lorenzo Rocco di Torrepadula and Patrick Kolb is pleased to welcome the Swedish professional Andreas Simonsen to complement the team set up. Andreas, who is a member of the team Scuderia Glickenhaus, is a proven expert of the Nordschleife. 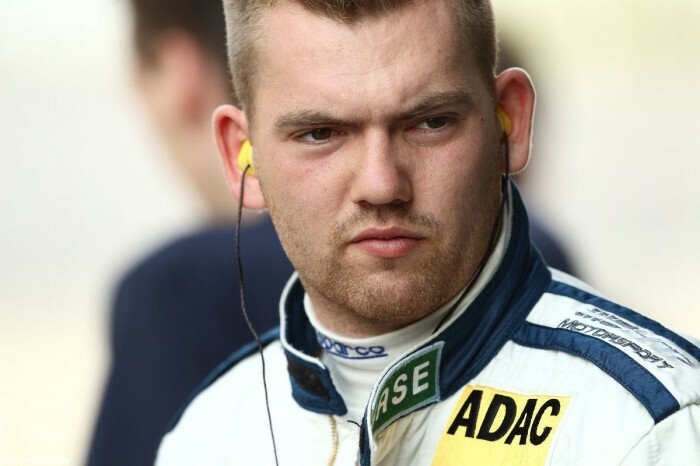 He has participated numerous times in VLN, eight times in the ADAC 24h race and finished second place overall in 2014. During his racing career he also attained many successes in the Blancpain Endurance Series and in the ADAC GT Masters. Reinhard Huber´s experienced team is very excited to support the driver line up in their ambition to compete for class wins in SP7.